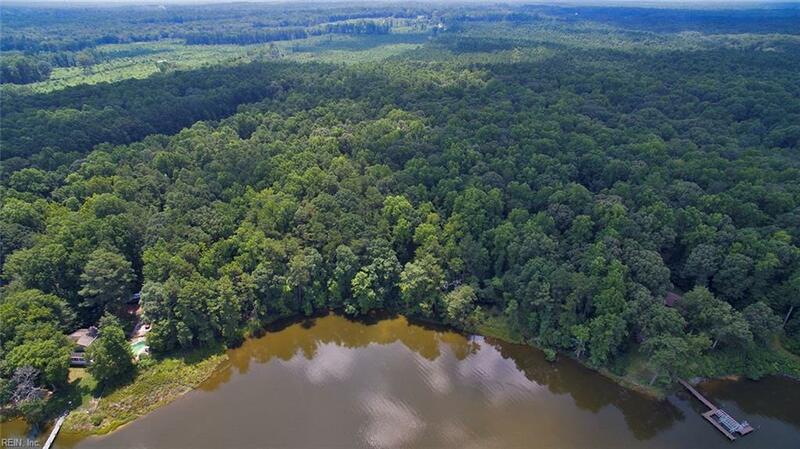 0000 Piankatank Dr, Gloucester County, VA 23061 (#10209716) :: Abbitt Realty Co. 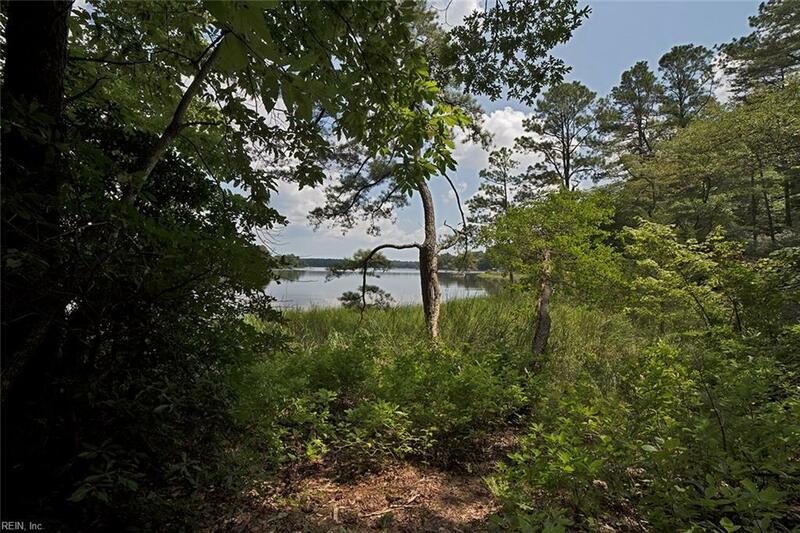 Simply stunning 5.11 acre waterfront parcel on picturesque Ferry Creek with 500' frontage and views out to the Piankatank River. The perfect spot to build your own home where you can enjoy fishing, boating, crabbing & swimming from your own backyard. 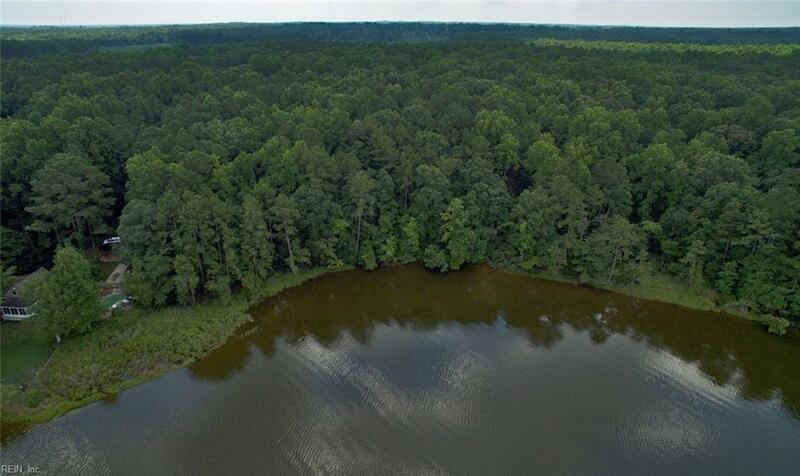 This park-like setting offers mature hardwood trees, a gentle slope down to the water, privacy, deep navigable water depth, cleared driveway & several options for spectacular home sites. Outside the flood plain so no flood insurance required. Septic certification letter in hand for a 4 bedroom conventional septic system! 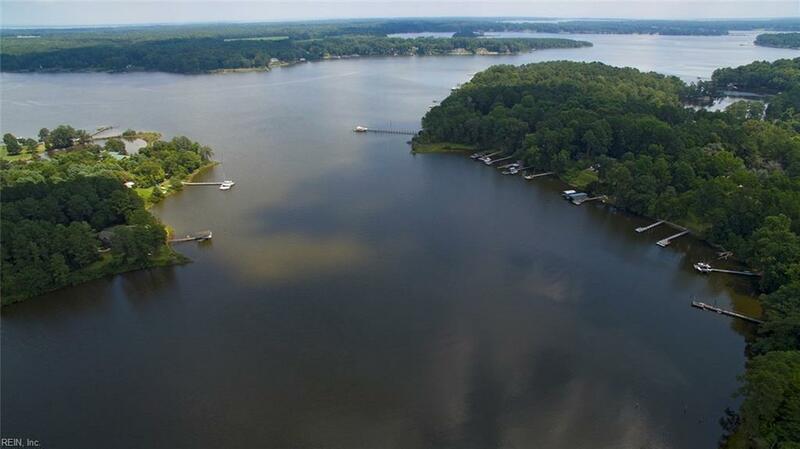 A must see property for all discerning waterfront buyers!